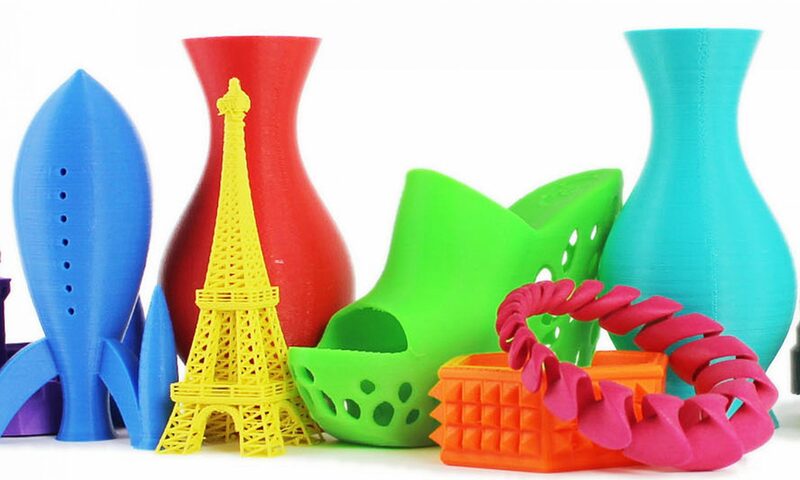 Are you ready to jump into the world of printing, but don’t know which 3D Printer to buy? There are hundreds of different printers on the market, each one with different capabilities and traits. This is my 3D Printing Buyers Guide, which will aid you in finding the perfect printer for you! I’m constantly updating it (new 3D Printers are always on the market), so stay tuned! Use the scrollbar at the VERY bottom of the spreadsheet to view all of the information!